Enterprise-Class software is an application that “solves” the problem of an Enterprise and not necessarily that of a department of a business function. Enterprises are complex organizations, often spanning multiple geographies, cultures and legal authorities. Enterprise class software like iVend Retail can help retailers in disparate geographies engaged in similar kind of Retail business with diverse set-ups, report business performance to HO in a unified fashion. Silos in business processes add to the cost and complexity while reducing productivity and increasing risk of data loss. iVend Retail Management Suite gives retailers the tools that help them be successful in Retail while maintaining data integrity, security and control. To succeed in the existing dynamic retail environment, and Enterprise Class software like iVend Retail is Stable, Scalable, Intuitive, Integrated & Secure. Such an application must be able to control, while business users demand performance. 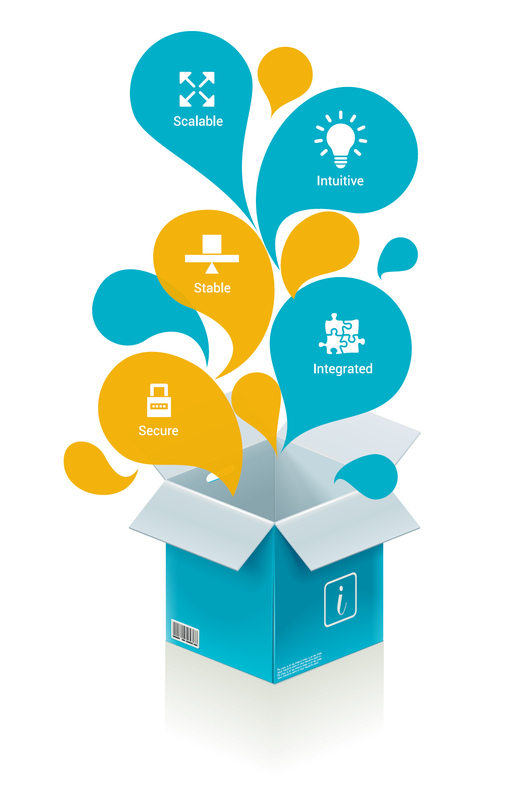 iVend Retail Management Suite delivers these benefits as a single unified solution. iVend Retail Management Suite is designed and developed in a manner that empowers retail businesses of all sizes to manage complete retail functions and centralize them at the head office — while enhancing the end user experience.